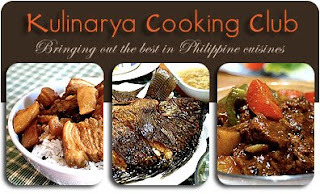 Kulinarya Cooking Club was started by a group of Filipino foodies based in Sydney, who are passionate about Filipino culture and its colourful cuisine. Each month, members will showcase a new dish on our food blogs that represents Filipino cuisine. Hopefully by sharing this recipes, we hope we can spread the same passion and love for Filipino Food as we do. 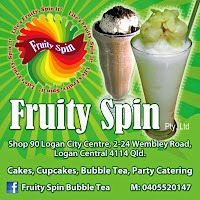 If you are interested in joining this wonderful group, don’t hesitate to contact one of us….